Today's competitive market - In many areas, there's a limited supply of 'move in ready' houses for sale. Once a desirable property is listed, some sellers are getting multiple offers, with a heavy competition of qualified buyers. According to the National Association of Realtors, the average sale price of homes nationwide is steadily rising. Many owners are still unable to sell their homes due to buying at the top of the market and owing more on their mortgage than their home is worth. 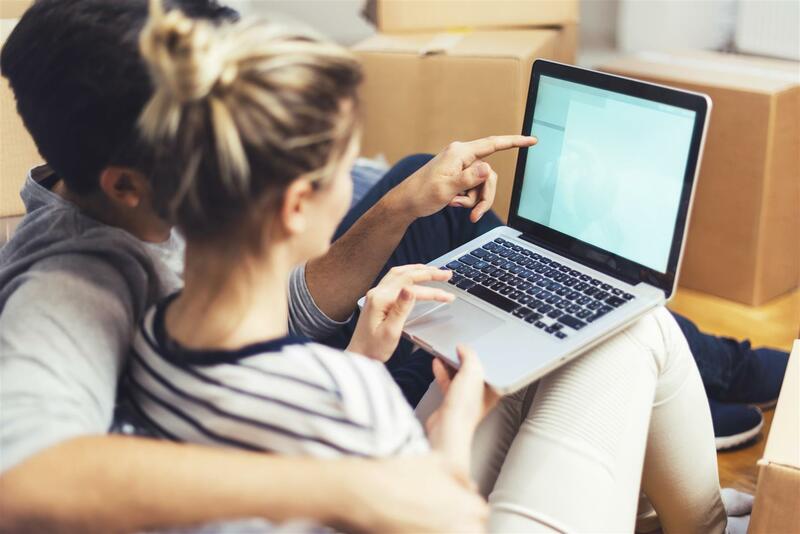 Buyers, this means when you're in the market to buy a home, be prepared and be ready to make a quick decision when you find the right property for you. Smarter home search - The old days of driving around looking for 'for sale' signs in yards, searching in print publications and relying on a real estate agent to find an available property for sale are long gone! Today's savvy buyers use the internet to search for properties. Real estate websites like Sachs Realty are uploading new listings sometimes within minutes of an agent loading the property into the multiple list service. Be prepared - Sachs Realty can help you be the most prepared when it comes to purchasing your next home. Whether you're a first time home buyer or have purchased homes before, we can provide you with video tours, floor plans, additional photos, property and neighborhood reports and much more. 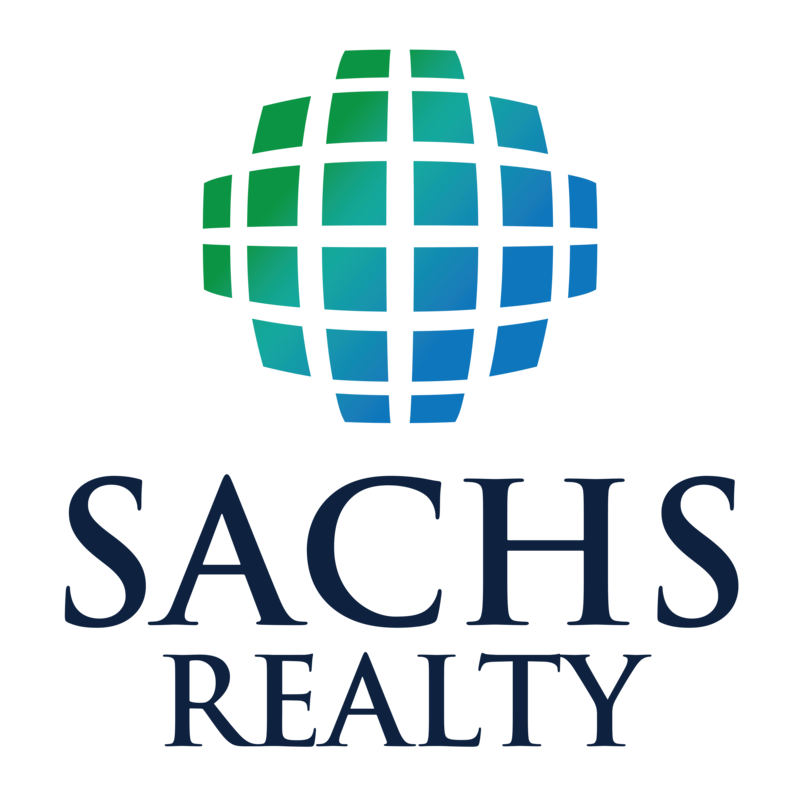 Contact Sachs Realty today and experience service at its best.